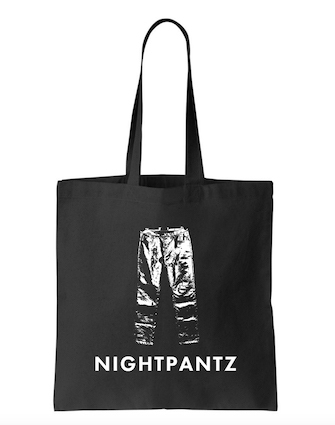 Nighpantz, a digital sketch collaborative based in Los Angeles, is aiming to break down the traditional Hollywood gatekeepers by giving artists opportunities to be seen and heard. Since their conception in 2015, the growing team of writers, actors and filmmakers have produced and released 25 sketches and 2 shorts, their work featured on The Huffington Post, The Los Angeles Times, and Buzzfeed. 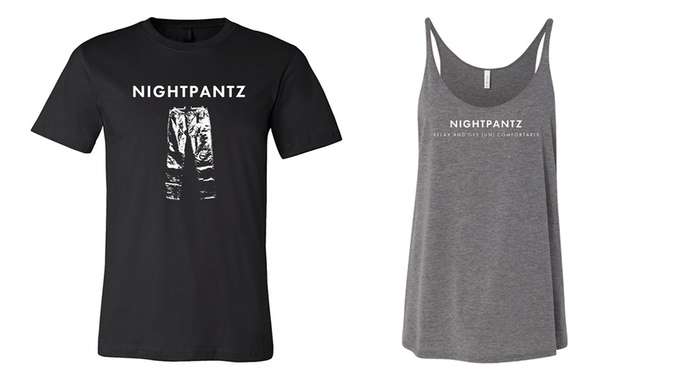 I worked with Nightpantz on their Kickstarter campaign to raise $10,000 to fund a second season of sketches and shorts. I helped them craft their messaging, make their video, design their page, and strategize on rewards. We exceeded our goal by about 28%.